Loud and bold. Rugged yet sophisticated. 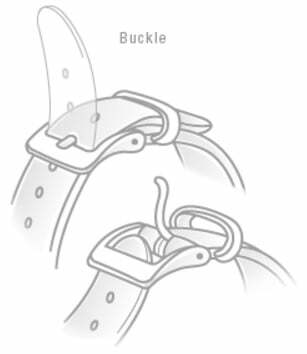 Created for the adventurers and the outdoors, HUMMER watches present its pedigree and heritage for lovers of extreme activities and fans of the health and fitness lifestyle. 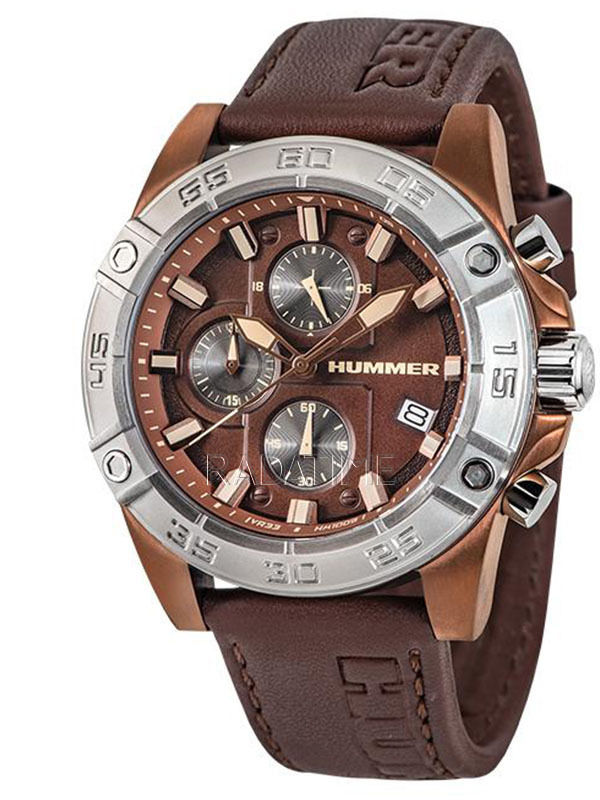 The magnificent design of HUMMER watches showcases the brand’s passion and commitment to designing and producing watches that are bold, masculine and rugged. The collections offer a varied selection of colours for different personalities and styles. HUMMER is versatile. It is a definite crowd puller and will be an exceptional watch to own. 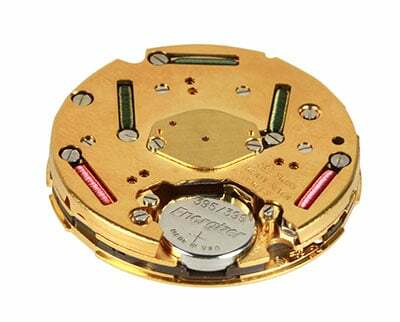 HUMMER watches are powered by reliable and accurate Japanese quartz movement. Robust mineral glass crystal is standard throughout the collections. 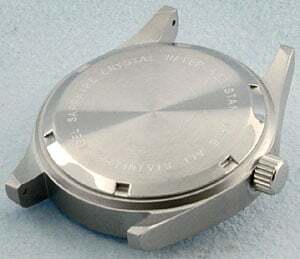 The cases are all made using solid stainless steel and the watches are able to withstand water resistance up to 50 meters. One of the key highlights to the HUMMER watches is the dial with coloured markers and element as well as textures with multi-layer construction. HUMMER watches make no excuses about it being a bold and prominent timepiece to adorn the wrist. Own one today, make a statement!